What is the 4F system, and how can it help you? The system was built around 4 core goals that winning youth coaches focus on. These are the 4F’s – Fun, Fundamentals, Friendships, and Fight. 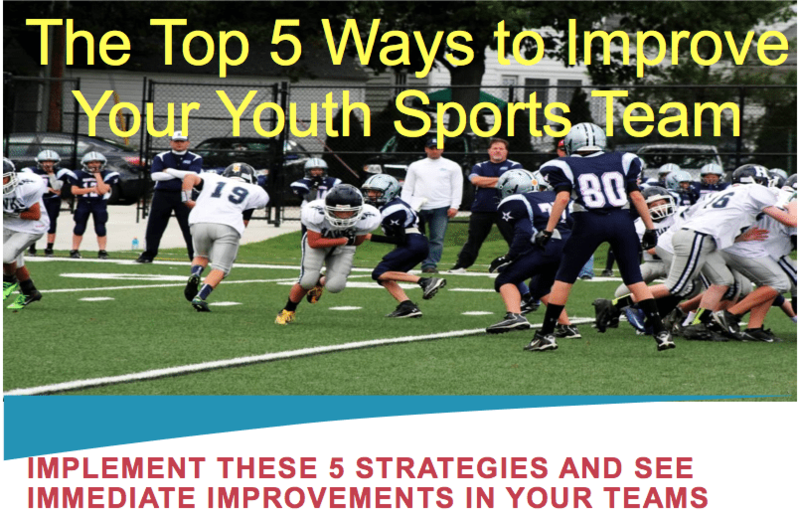 Put them together to build your Winning Youth Coaching season. The result: 4F=WYC. We incorporated these goals into the 10 core elements that make up a season plan. It can be overwhelming as a new coach to make sure you are covering all your bases, whether it’s establishing goals and developing a culture, developing practice plans, figuring out what expectations to give parents, or figuring out how many different plays to teach your team. 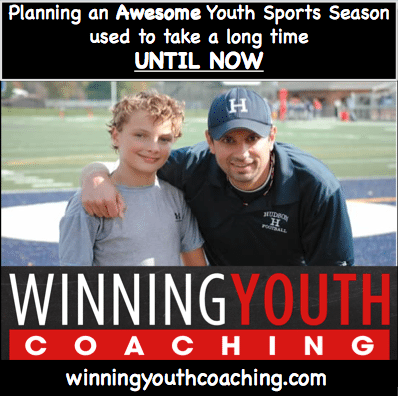 So with this system you will build an organized season plan in 97 minutes – broken into 10 segments so you can complete it at your own pace – so it’s not hanging over your head and you can get back to enjoying being a coach. 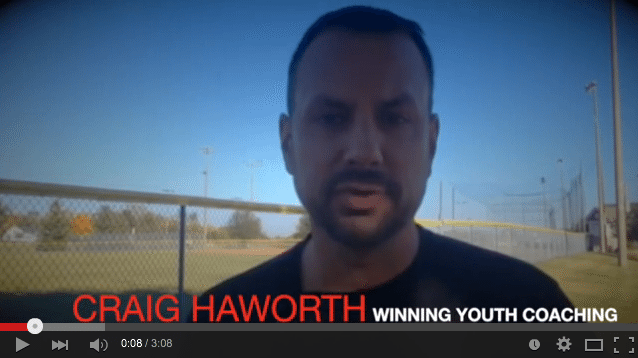 12 months of research with the best youth coaches – Get it now! The tool normally costs $27, which is a steal for the value you will be getting – but if sign-up while in launch mode – get it for 50% off! Just enter discount code ‘Launch’ when checking out.